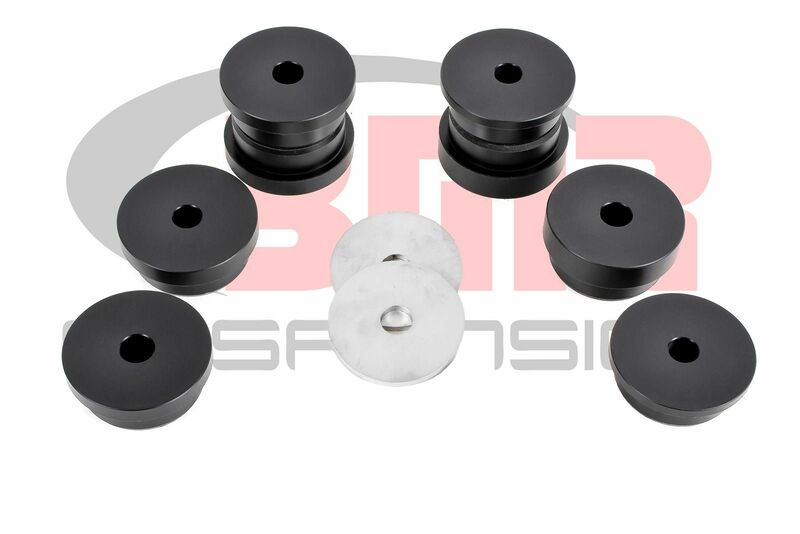 Eliminate rear cradle movement in your S550 Mustang with a Delrin Rear Cradle Bushing Kit from BMR Suspension. 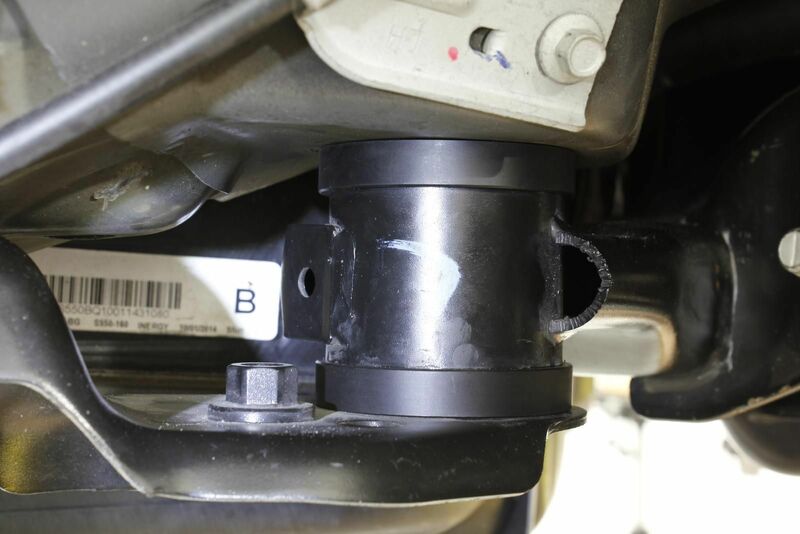 The OE bushings are designed with air pockets and are made from soft rubber. These “voids”, coupled with soft material produce excessive differential movement during normal and aggressive driving. These bushings are CNC-machined from Delrin, which is known for its high stiffness, low friction and excellent dimensional stability. This material eliminates deflection with only moderate increases in NVH. Each bushing is machined to exact tolerances, which are designed by BMR. This allows for a perfect fit and increased performance for any driving style. 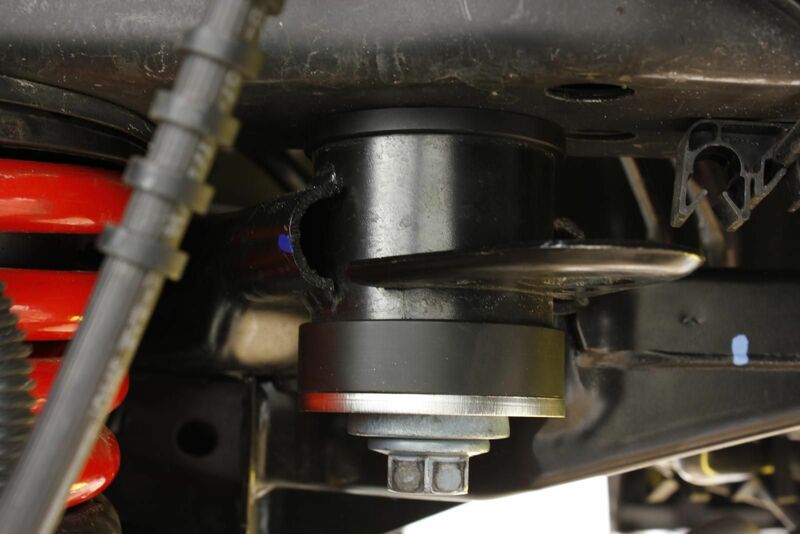 The BMR Delrin Rear Cradle Bushing Kit (BK048) greatly increases the rigidity and stability of the chassis to provide maximum control and consistency necessary for any form of competition or high performance street driving. Interested in ordering some BMR Suspension Upgrades for your Mustang? Call ModBargains at 714-582-3330 to make an order today!